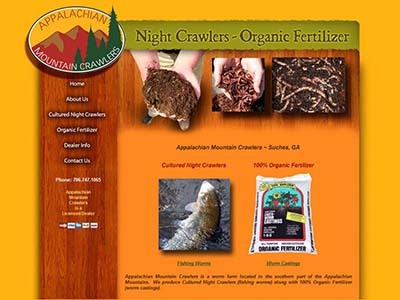 Gainesville Web Design is a website design company located in Gainesville, GA. Website Design Services include: Custom Web Design, Website Re-design, Company Branding & Logo Design, Internet Marketing Services, Search Engine Optimization (SEO), Pay-per-click (PPC) Marketing, Social Media Management and more. Contact Gainesville Web Design today for assistance with your web design project! 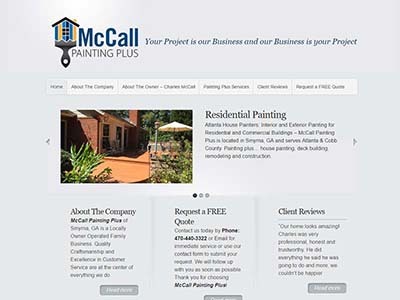 Website design services include: Custom Web Design and Website Re-design. We are your “one source” for all your Web Design & Internet Marketing needs. Contact us today to get started! 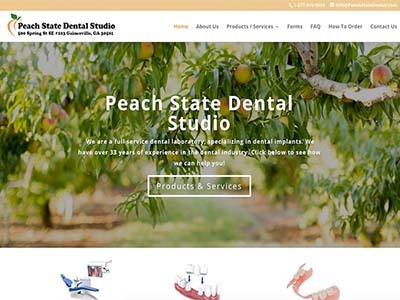 Gainesville Web Design offers Custom eCommerce Solutions using our advanced Content Management System. 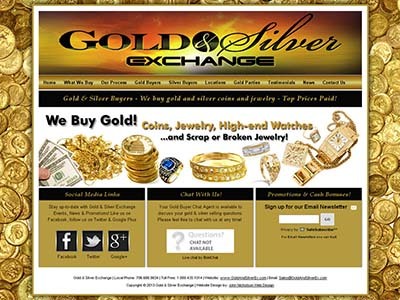 Your online retail store can be on the Internet within a few weeks. Call for details! Our Internet Marketing Services include: Search Engine Optimization (SEO), Pay-per-click (PPC) Advertising, and Social Media Marketing. Contact us for details and a FREE Quote!